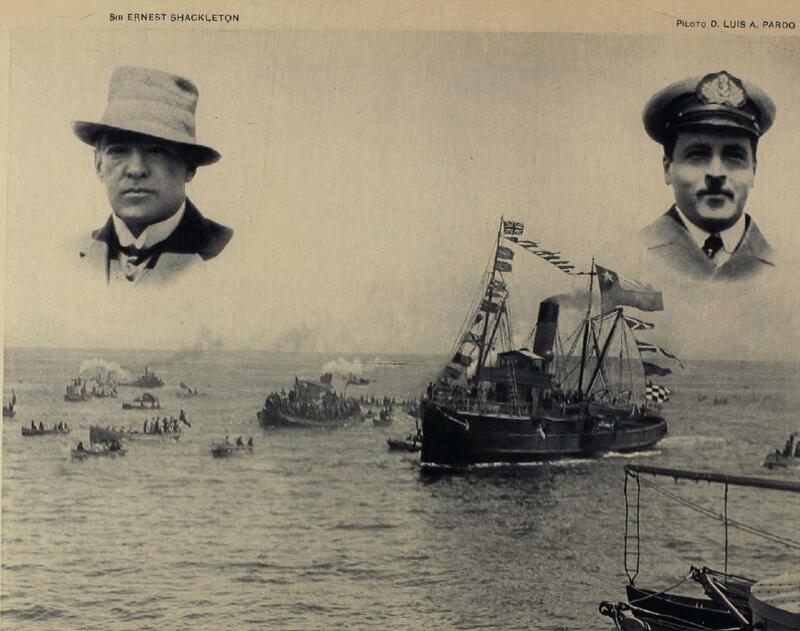 Home » Blog » Endurance Expedition 1914-16 » The return of Tom Crean and Elephant Island survivors. On 8th November 1916, the passenger and refrigerated cargo steamer, Highland Laddie, arrived in Tilbury docks in London. On board was Tom Crean and a number of his Endurance colleagues.. Offered free passage from Buenos Aires by the company’s Nelson Line owners, were eleven men who’d set sail on the Endurance over two years earlier. Ten of the returning party had spent a harrowing four and a half months on Elephant Island. The stranded men kept faith that they would be rescued despite the seemingly impossible barriers that their comrades who set off in the James Caird lifeboat would have to face. Frank Wild, Shackleton’s deputy and the man in charge at Elephant Island, calculated and had written August 25th in his diary as the date they would be rescued. As it turned out he was five days early with his prediction. The rescue was indeed timely and, had it been a few days later, Crean and Shackleton may have met with a very different scene as their boat approached the shore. The stranded men were down to their last ration of Bovril, the only form of hot beverage they had left and their meat provisions would have lasted them another three days. “Those who accompanied Shackleton on the 800-mile daring journey to South Georgia were chosen from the physically fittest of the men. That journey is, in my opinion, the finest thing ever done”. 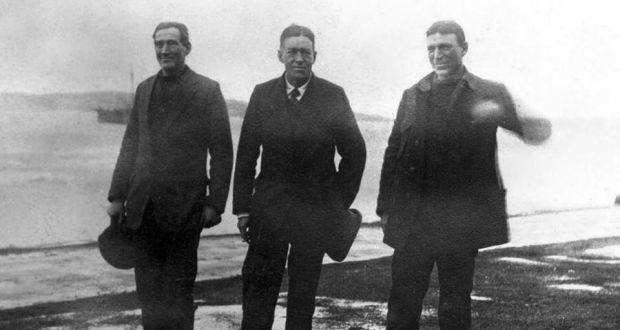 The evacuation of the 22 men on Elephant Island was completed in just one hour amidst rough seas and they made their way to Punta Arenas to a fanfare of well-wishers greeting their return. After a period of recuperation followed by a train journey over the Andes to Buenos Aires, they were back at sea and heading home. One notable absentee on the returning groups of men was Perce Blackborrow, the youngest crew member who’d been a member of the stranded party. Blackborrow remained in hospital in Punta Arenas where he spent three months in treatment after the amputation of the toes on his left foot due to severe frostbite. 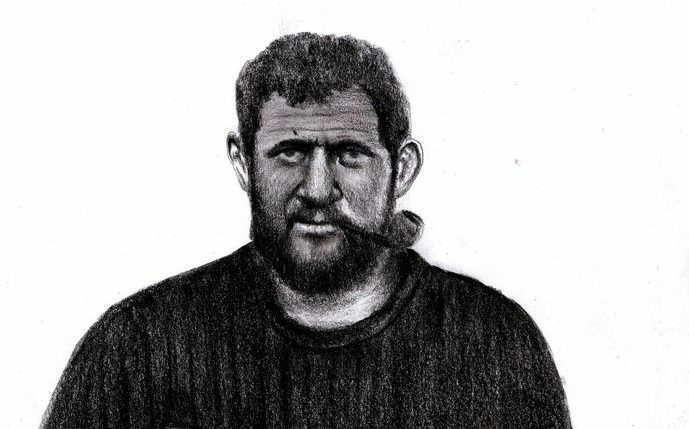 Among the party of men returning on Highland Laddie was the Irish Giant Tom Crean, who’d played a primary role in the greatest rescue in maritime history. Next post The Story of Tom Crean deserves a fitting end.